People usually come to Wallis-Smith Financial Planning for one of two reasons – they want to build wealth, or they want to plan for their retirement… and sometimes it’s both. Whatever the reason you’re seeking advice, there are several things about our financial planning process that never change. Firstly, to give you great advice, we need to understand you and your goals. So before we do anything else, we take the time to find out what makes you tick. As part of our free no-obligation initial consultation we will discuss your current situation and offer our initial thoughts on whether a financial plan is right for you. We then agree with you on the scope of the advice, and provide you with a written quote so you can see the value before agreeing to proceed. Your financial plan is a detailed, strategic document that gives a clear course of action to get your financial world on track. We use powerful financial modelling to demonstrate your progress and present complex financial strategies in a way that actually makes sense. Restructuring your finances can be a time consuming and complex task. We project manage all the changes and requirements, making sure everything is set up correctly so you can start your new financial journey with confidence. Everyone starts a new financial plan with great expectations – but the really hard part is maintaining financial discipline over many years. We track your progress towards your financial objectives, accounting for the constant changes in your personal circumstances and market conditions, as well as the shifting legal and tax framework. 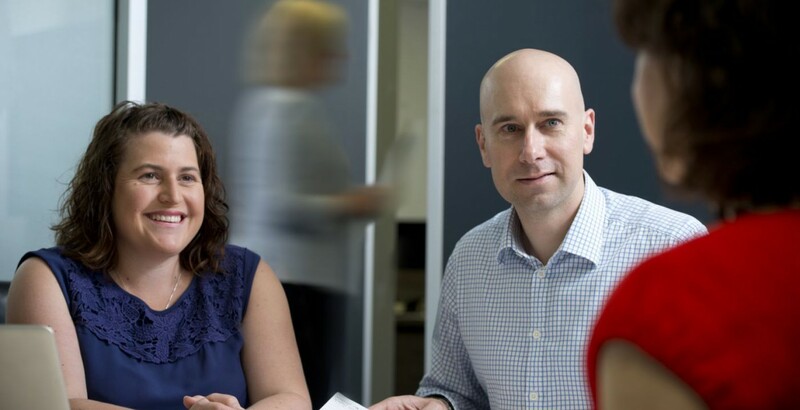 We have strong working relationships with other allied professionals, such as lawyers, accountants and lending specialists, so if you need a holistic approach to your financial planning, we have you covered. Why not talk to us today? Let’s get started. For a FREE copy of our e-book 5 Steps To Financial Independence Please click below. Wallis-Smith Financial Services Pty Ltd ACN 112 623 613 t/a Wallis-Smith Financial Planning, Sam Wallis-Smith is authorised representative of GWM Adviser Services Ltd ABN 96 002 071 749 an Australian Financial Services Licensee with its registered office at 105/153 Miller Street, North Sydney NSW 2060. Any advice in this website is of a general nature only and has not been tailored to your personal circumstances. Please seek personal advice prior to acting on this information.